Just What You Need To Know About Variable Rate Fertigation! 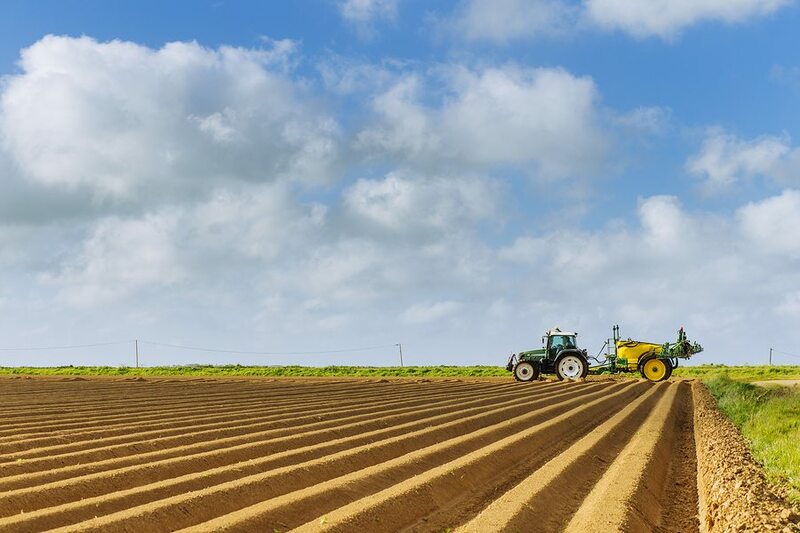 | ATS Irrigation, Inc.
Irrigation system services can now offer variable rate systems that give you more control over how much fertilizer each field receives. Plants and soils differ in many ways. Because they do, there is no standard amount of fertilizer that you can apply to all of your fields and expect the best yield. Optimal growth requires each plant receive the ideal amount of fertilizer, no more and no less. Outdated methods of providing a certain poundage of fertilizer per acre of plants have proven to be inefficient due to these differences. In other words, farmers looking to get the most yield possible need to accommodate these conditions so that all plants thrive, not just some. Based on soil makeup and content, efficient fertigation using irrigation systems suggests that you only deliver what each field requires for strong plant growth. Yet many standard fertigation farm irrigation systems are limited to sending the same amount of fertilizer throughout the entire system. This leads to waste due to runoff, the potential to contaminate soil and water sources, reduced yield in some fields, and other problems. With irrigating technology improving in leaps and bounds, variable rate fertigation is now possible. Irrigation system services can help you find a system that offers the flexibility you need for optimal growth. Variable rate fertigation systems allow you to program different areas using variable speed or variable zone delivery to achieve the best results. Greater Control - Using variable rate irrigation systems, farmers have greater control over how much fertilizer they deliver with fertigation so that it goes to the fields that need it most based on soil, plant type, and other variants. Better Crop Efficiency - Plants that receive optimal amounts of fertilizer will grow stronger and produce more. Higher Yield - Optimal fertilization and irrigation amounts produce higher harvest yield. Lower Costs - Variable rate fertigation systems available from irrigation system services reduce water and fertilizer waste, save time, and reduce plant death which results in lower operating costs. Greater Overall Growing Flexibility - Using a variable rate fertigation system, there is total growing flexibility to accommodate different plant types, soil types, field shapes, sizes, and elevations with a scalable system that can be modified as necessary. Anyone interested in getting the best use from their farm irrigation systems and achieve high seasonal yields should look into variable rate fertigation irrigation systems. Available from local irrigation system services, variable rate irrigators put you in control of where fertilizer goes to improve your plants without the problems and limitations of universal fertigation methods! Need Variable Rate Irrigation Systems In Brenham? ATS Irrigation Sells The Best Farm Irrigation Systems! Call (855) 366-9237 to Learn More! 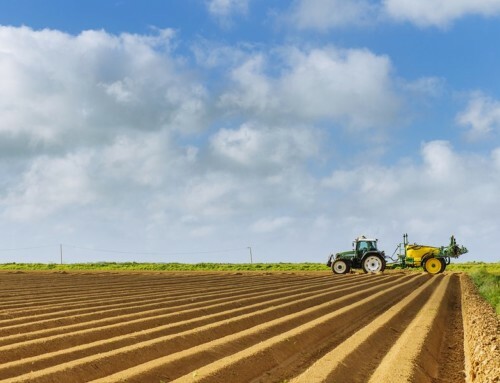 Agriculture and Water Efficiency – Making Good Choices! 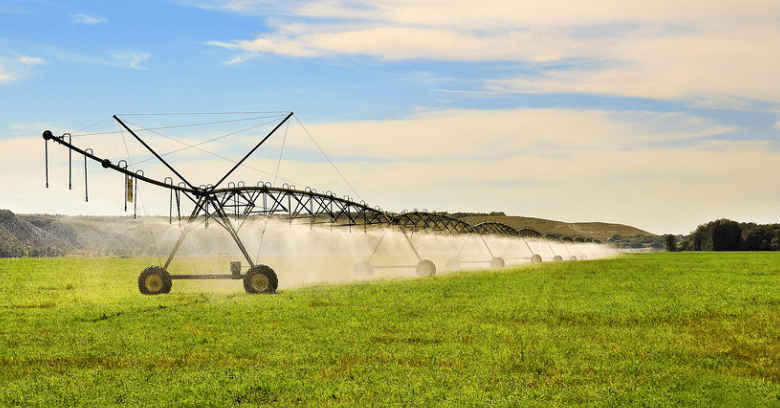 Laser Land Leveling – What Is Its Role For Irrigated Crops? Why Your Ag Future Will Include Fertigation Technology! Do Your Irrigated Fields Need Backflow Preventers? Measure Irrigation Flow To Estimate Irrigation Water Usage!